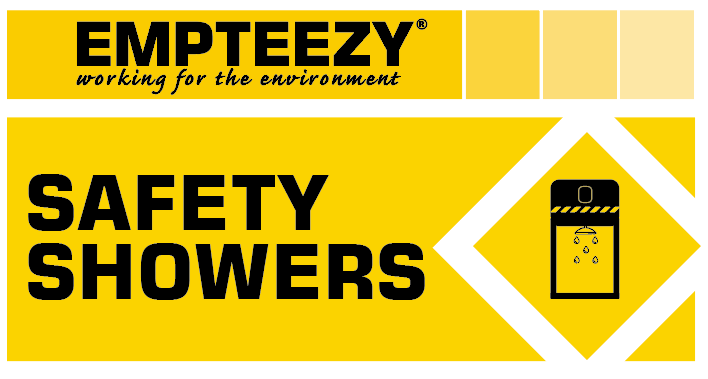 Empteezy have been experts in the spill control and containment industry for over 30 years. For advice or more information on safety showers, simply fill in our enquiry form and we will get back to you as soon as possible. YES, I would like to sign up for the latest Empteezy news, exclusive offers and product updates. NO, I would not like to sign up for the latest Empteezy news, exclusive offers and product updates.